How Long Do Hard Inquiries Stay on Your Report? How They Affect Your Credit & is Removal Possible? Removing hard credit inquiries from your credit report requires that they meet a certain set of criteria. If you have inquiries eligible for removal, it’s time to brush up your writing chops. Get ready to send a letter. If you thought bad credit was only about non-payments, then think again. There are a number of factors that contribute to the credit score formula. Those go into the number that lenders use in decisions to extend credit. They are small in comparison to other factors. However, inquiries can hinder you from obtaining the credit or finance rate that you seek. You should come to understand what inquiries are. It will also help you to know how they are initiated. You will also want to know what impact they have on your credit score. This is all in addition to how to remove them. You will be one step closer to understanding how to better equip yourself financially. We researched & reviewed the 5 best credit repair companies in the industry. They can help you dispute items on your report & improve your credit score. There are some activities that you may be familiar with and others you may not, but all result in an inquiry added to your credit report. The entity requesting information on your behalf will usually provide you with the results, as mandated by law. The results can be favorable or adverse. If they are adverse, the entity has to provide you with notice as to why they have either denied you credit or only approved credit with a higher finance charge (or deposit if you are looking to rent). Sometimes, your creditor will require a cosigner to apply, as well. This means that you are a higher credit risk and the company wants to ensure they will receive payment for the goods or service. The solution to safeguarding that you obtain the best possible rate is to always look at your credit report and keep it in tip-top shape. This includes monitoring your inquiries section, which is located at the bottom of the report. There are two types of inquiries, hard and soft. The difference in the two lies in who requests information and the reason behind the request. Hard pulls or inquiries, occur when you, the consumer applies for new credit. You’d have to give express consent for a creditor to view information in your credit report. Hard pulls will verify your information, your credit score, and items on your credit report. This information is needed for the creditor to decide whether to extend new credit or not. Soft pulls are generally done without your express consent. Insurance companies or credit card companies make these inquiries when they are pre-screening you for eligibility of offers. These inquiries can also occur if you already have an open line of credit with a company, or if you apply for a position where the salary is over $70,000. When applying for new credit you will generally give your name, address, phone number and social security number. These are needed to accurately identify the correct credit record to pull. Your credit application will require your signature, giving the lender or a financial consultant permission to access your credit file. You may be familiar with this approach if you have ever bought a car. If you walk into the dealership, they will ask you to fill out a credit application before they allow you to test drive. You may be subject to multiple hard inquiries using this approach, as the dealership will shop around for the best deal for you. Events like this results in a hard pull. After I bought my car from a national dealership, I viewed my credit report and saw eight entries. I immediately panicked because I was not aware that the dealer’s finance personnel petitioned that number of lenders. 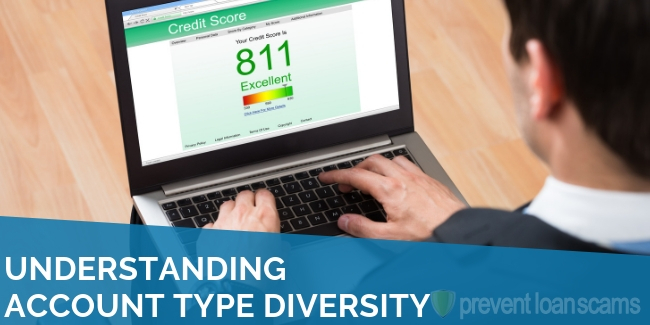 After some research, I found that the FICO scoring models treated multiple inquiries for one type of loan as one inquiry, indicating that you were shopping around for the best rates. This method prevents your score from taking a complete nosedive. Hard inquiries impact your score for about a year, but generally fall off your report within 2 years. The other type of inquiry is a little different and do not impact your score. Soft inquiries are those initiated by you, the owner of the report. There are other entities that can also contribute to soft inquiry reporting. Whenever you have a credit card or store card, your company will periodically pull your report to check on your credit standing. They do this for various reasons. One reason is to see if you are eligible for a credit limit increase without you having to request one. Just recently, I received a credit limit increase that I did not request, but was pleasantly surprised. 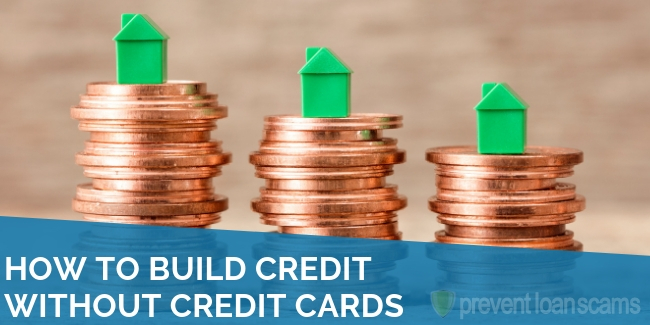 Although I do not max out my card, I find that increasing my available credit and maintaining a low utilization helps to quickly improve my credit score. Another reason your card company will check your score is to see if you are eligible for other products. For instance, if you only have a credit card with a lender but they also offer mortgage and car loans, then you may receive emails or direct mailers stating your eligibility. Pre-screened offers from other companies are made possible by soft inquiries to your report. 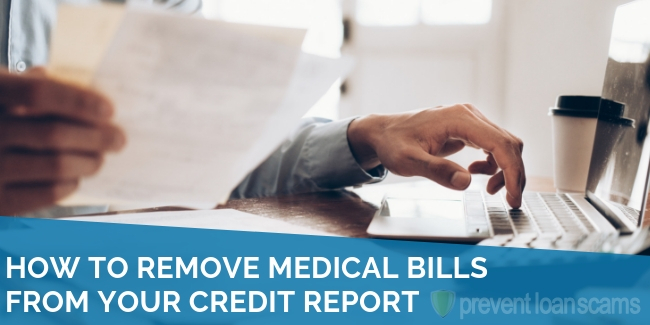 According to the Federal Trade Commission, creditors or insurers will ask the CRA (credit reporting agencies) for a list of people with a certain score to market to. Although this may be a nuisance to some, it can be very beneficial to others, as exclusive offers may only be available through pre-screening. I usually gauge my credit based on the types of offers and the companies that send them. I went from pre-screened offers from unknown creditors to well-known creditors with higher credit limits and airline reward programs. When you have various kinds of insurance, your provider may periodically check your report to offer more product or reduce your rates at renewal. This results in a soft inquiry on your report. Only you can see the soft inquiries and the date of the inquiries. Soft inquiries generally fall off within a year. When a hard inquiry is reported, be aware that you may see a minor decrease in your credit score. This decrease will last for about a year. If you are in the market for a car or house and need to shop around for favorable loan terms, you should focus on keeping your inquiries within a 30-day time frame. All inquiries during this time frame will count as one, having a minimal impact on your score. You may see a 1 to 5-point reduction in your score. However, continuing to pay on time and maintaining your good credit will result in a bad credit score increasing into the ‘good’ territory over time. 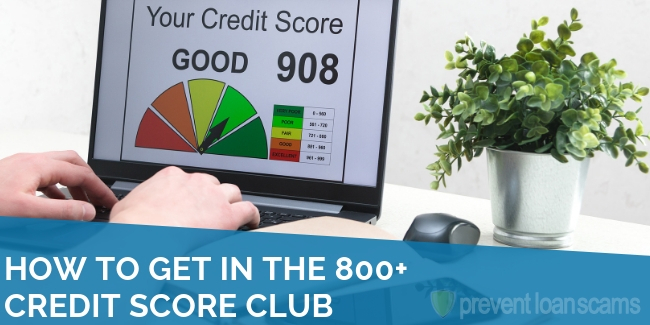 Monitoring your credit utilization and refraining from obtaining new credit are other tactics to mitigate the affects of hard inquiries on your credit score. I have found the point reduction to be minute in comparison to the decline in my score due to an increase in my credit card balance. With the inquiry requesting from information on a car refinance, I saw a drop of two points. With the credit card balance increase, there was a decrease of twelve points on my report. One rule of thumb when it comes to your credit report is to check everything for accuracy and notate any discrepancies. This includes inquiries, as creditors sometimes view the number of inquiries in their decision to lend. Having an excessive amount of inquiries can also lower your score. Because your financing potential factors in inquiries, you should ensure that the information is yours. You can start by verifying that you initiated all hard inquiries, either by a signed application or an online form. If you recognize that you have an inquiry from a firm you do not recognize, you can opt to have the company remove the inquiry. If you are not sure if you should remove the inquiry or understand how it impacts your credit score, you may seek the help of a credit repair company. A credit repair company can advise you on how to deal with inquiries and other potentially negative items on your credit report. They can also assist you in handling the issue yourself. Hard inquiries are basically the only inquiries to remove, as they can pose as negatives in the eye of a creditor. One method of removal is to dispute by certified letter. 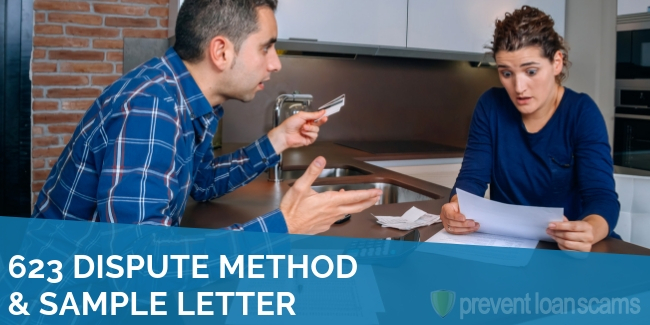 Your letter should be addressed to each of the credit bureaus. 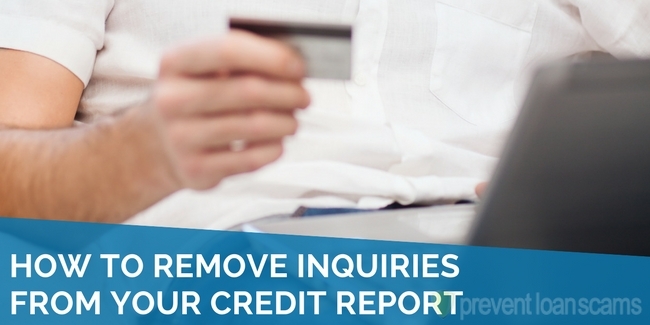 The contents of your credit inquiry removal letter should include the reason you are writing (to dispute an inquiry), the company that requested your information, the reason you are disputing (usually due to unrecognized or unauthorized activity), and your request to have the item removed. You should also include your credit report. Highlight the inquiries to better indicate with items you are wanting investigated and/or removed. If there are multiple inquiries, it may be suitable to number or letter them. That will make it better for referencing in your letter. It is typically not of the greatest importance to remove inquiries if you have good credit. However, if you have poor or marginal credit, you should probably seek removal. Removal could mean the 5 to 10-point difference in financing at 10.99% or 15.99%, hypothetically. The alternative to writing a formal removal letter would be to allow the inquiries to fall off on their own. You can also opt to avoid applying for credit until the inquiries fall off. That would let the natural process take its course. When it comes to inquiries, even though they may be a small piece of the credit score pie, they can hurt you financially. They sit on your report, displaying your credit application history, depending on the initiator of the request to view your credit. Your inquiries give insight into how often someone is taking a peek to offer you an enticing opportunity for a new line of credit. They can also show you how often you are requesting additional credit. If you have a multitude of inquiries, you can appear as a credit risk to potential creditors; and if you did not authorize those inquiries you should act against them. The goal is to remove the inquiries by writing a letter to the credit agencies and/or the creditor on record. If you are not familiar with this process or not a great formal letter writer, you can choose to hire a credit repair agency to assist with the inquiry removals, along with the removal of other negative items that can weigh down your credit score. Shantal has developed a passion for credit and debt management over the years in pursuit of cleaning up her own credit. She volunteers information on credit and debt literacy, helping those around her achieve their own credit goals. She holds an MBA from the Louisiana State University in Shreveport and a Bachelor in business administration from Saint Leo University in Saint Leo, Florida. 1. 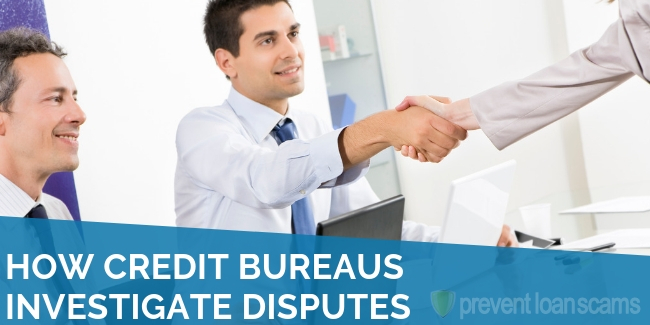 Although, all three credit do have the power and authority to remove any hard inquiry, they usually won’t remove any disputes that are NOT due to ID theft. Experian will easily tell you this if you contact them. 2. 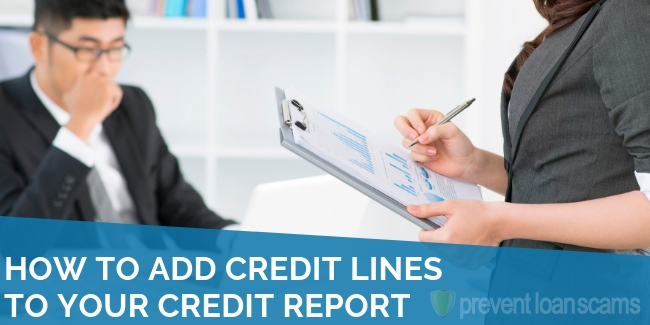 All three credit bureaus will instruct you to contact the lender directly, whereas they have the power and authority to remove a hard inquiry from your file, but the key is you must process the request via their (Lenders) specific dispute resolution process. There is simply no other way. In most cases, the lender will not hold up any CCR (customer care rep) on the phone with this process, so don’t waste time trying to call them. 3. Calling the lenders to get their dispute address and exactly what you need to include in your dispute is all you have need to know. Can you request a hard inquiry to be removed if your application for credit was denied? If so, who do you contact? Can you dispute the inquiry on your report? How many points does my credit score go up after a hard inquiry is removed? I have a bk on my credit. How long does it stay on there? It’s been on there since 2011. Can I ask them to take it off or is that a waste of time? How can I remove hard inquiries that are 2 years old but still show? Some were 2 yrs in Jan 2019… Some 2 yrs Dec 2018? I am currently shopping for a new car and have noticed a massive decline in my credit score. I was up 750+ and am now about 80 points lower. I think I have finally found the car I want to purchase but am now worried my interest rate will be much more than it would have been. Is there anything I can do to clear up all of the hard inquiries so they won’t be on my report? Every dealership pulled my info and told me my rates however nothing was ever purchased. Thank you for your help! Unfortunately this method no longer works! When you mail the letters to the credit bureau they mail you a letter back stating that they no longer accept letters to to remove inquiries. They suggest that you contact the company that place the inquiry on your credit report. Greetings, I recently applied to 6 credit cards as my credit file was new and it was reporting my file was too thin with only 2 credit cards. I was recommended by Experian to apply for cards listed on their website. Three were approved which gives me 5 lines of credit which now lists the accounts as a good mix. Is it possible to get the entries removed from my credit report as the 6 hard inquiries show up as bad on my report? My score was 730 prior, and now it only gives 698. I appreciate your advice. First, do not ever apply for credit cards that are listed with the Equifax, Trans Union, Experian or even Credit Karma. They will not tell you this, but any credit reporting agency and even Credit Karma, receives a finder’s fee for applications that are processed and approved through their websites. But what is even worse, the fees that they receive could be potentially taken out on your line of credit. In other words, if you apply through them you get $3,000 line but if you go directly to the card company, you get $10,000! They make it seem like you stand a better chance of getting approved if you go through them but that is not the case. Your credit is what it is and it doesn’t help you any to apply through Experian or Credit Karma or another credit reporting agency. Always apply directly through the credit card companies for any card you want. Do not even use these independent websites that have a “variety” of cards that they offer. They also make money through applications processed through them. Regarding your second concern, no, you cannot remove any hard inquiries that are legit. You can try, but since you can no longer argue these directly to the credit reporting agencies, the only thing you can do is make your case directly to the companies that you applied with and they will surely have a record of you applying with them. Apart from that, whether you get approved or not, hard inquiries are meant to show your application habits. Being approved doesn’t mean the inquiry can now come off, it just meant that you applied and they have a record of it. It only lasts for 2-years so it’s not so bad. I did try to get a credit card through Experian. Big mistake – I was denied and now this hard inquiry will be on my credit for 2 years. My credit was good, now it dropped and I don’t know what to do. Can I try to get it off in less than 2 years, also will this affect my getting a home loan? I am so heartbroken about the mistake. I have a hard inquiry on my credit report from 9 years ago that says “closed.” How can I get this removed? That is not a hard inquiry…It sounds like that is just a closed account. Hard inquiries only last about 2-years so whatever this is, it’s not an inquiry. Besides, whatever that is, it’s probably helping your credit score. Accounts that are closed can still help your score even though they are closed – unless it was a delinquent account or an account that you had trouble paying on time. It should show up in the tally of the number of accounts in your credit history. My husband and I have been dealing with a mortgage company since December of 2017. Since that time we have been in open escrow since February of 2018. We have had hard inquiries, 13 to be exact since going thru this process. Not all of them have been authorized by us. We most recently found out about Savoy, the latest one, since signing up with credit karma. Called the company that released the report and they said they only offer a service without knowing whether or not it was authorized. Looking for remedies. Please help. Any hard inquiry that you did not authorize you can have removed. You cannot make your case to the credit reporting agencies anymore so you would have to send a formal, notarized, letters to this mortgage company (for each inquiry) asking them to remove the unauthorized inquiries or send you proof that they were authorized. Since they won’t be able to prove this, usually they come right off after about 30 to 40 days. Can I remove an inquiry that is linked to one of my open accounts? Or, if I have a current account I must not remove the inquiry linked to it? Shantal…excellent writing ✍️ on this article!